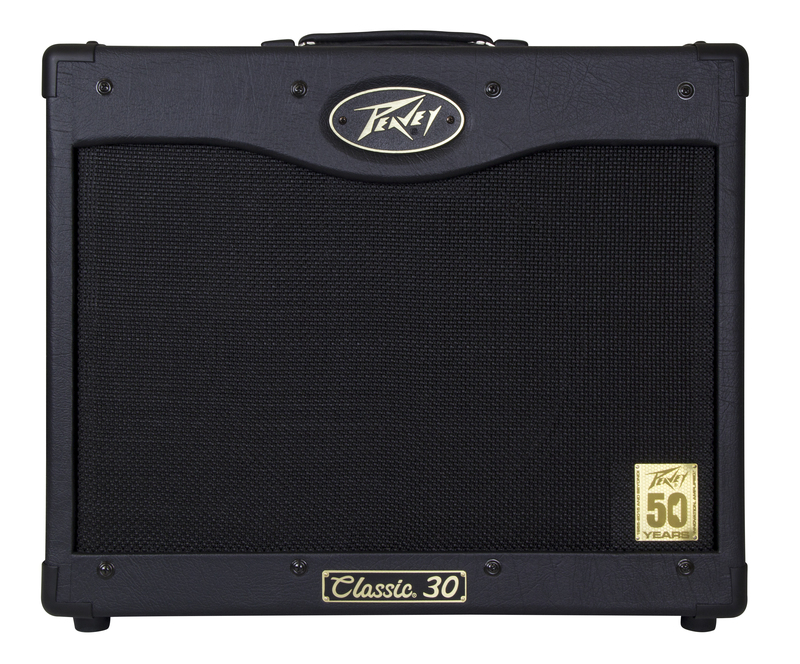 Peavey Classic 30 [2005-2012] - "One of the best deals in tube amps"
Peavey Classic 30 Head - Black Vinyl - "Reliable Head for Various Applications." 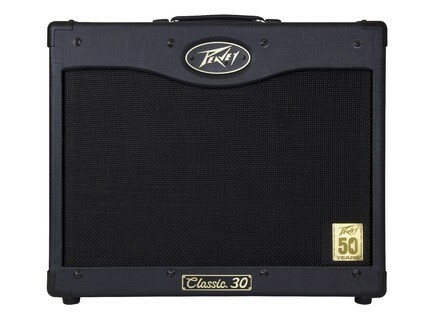 Peavey Classic 30 [1993-2004] - "Workhorse Amp." Peavey Classic 30 [2005-2012] - "Poor man's Fender"
Peavey Classic 50 212 - "Black if fantastic you mean Peavey classic"